Every 5K registration includes an optional 1 mile fun walk/run starting at 9:15am. T-Shirts not guaranteed for registrations after September 9th! 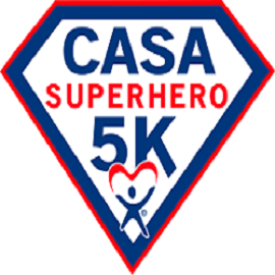 CASA (Court Appointed Special Advocates for children of Warren and Forest Counties) is sponsoring a 5K and a 1 Mile Walk/Run on September 23 in Russell, PA.
Costume contest for 1 Mile & 5K participants. 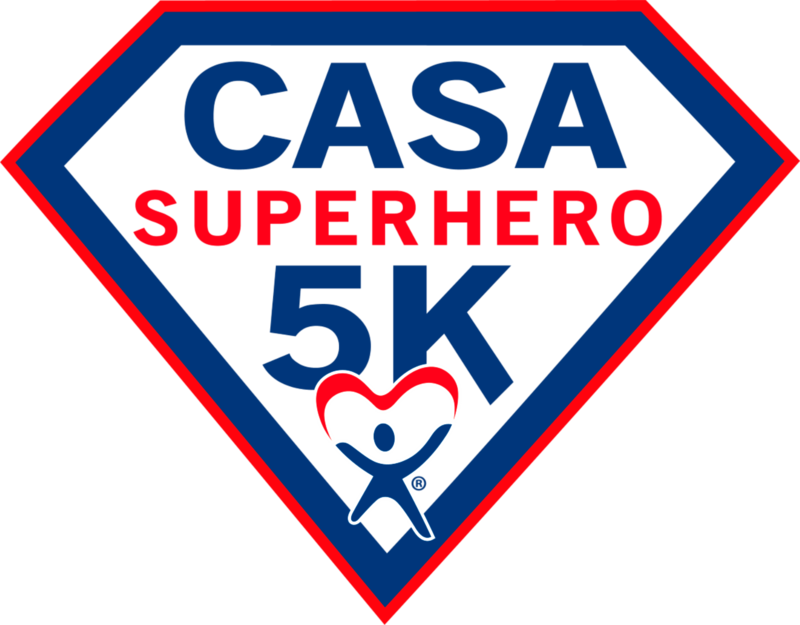 The CASA (Court Appointed Special Advocates for children) of Warren and Forest Counties will host a 5K Superhero event on September 23 rd in Russell, PA. 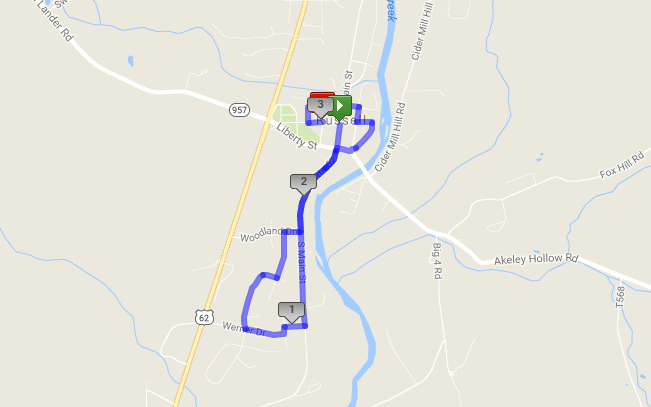 The event will include a one-mile family walk/run, a 5K road race, and a 5K relay race featuring four-person teams made up of individuals from our area’s helping professionals (e.g., teachers, doctors, nurses, as well as fire, EMT, and police department personnel). The event will include street vendors, a chicken BBQ sponsored by the Russell Fire Department, and various activities sponsored by the Russell Methodist Church. CASA expects a large number of children to be in attendance and is planning a total county-wide event in which the Russell Fire Department is holding a chicken BBQ (not included in regristation cost) and the Methodist Church will hold a dessert sale. Additionally, there will be vendors set up between the fire hall and the church. Court Appointed Special Advocates (CASAs) are community volunteers, just like you, who stand up and speak out to help abused and neglected children. To a foster child adrift in the system, having a CASA Volunteer is more than a compass — it’s a lifeline. 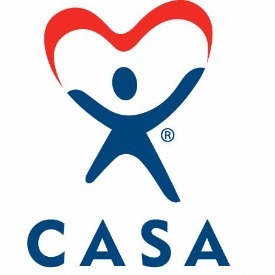 ​ This CASA is part of a national network of community-based, non-profit organizations that recruit, screen, train, and supervise volunteers to "Speak Up for a Child" removed from home due to abuse or neglect. CASA works one-on-one with an abused or neglected child, advocating for his or her best interests and working towards achieving permanency in a safe, nurturing home as soon as possible. Our vision is to have a safe and loving home for every child.